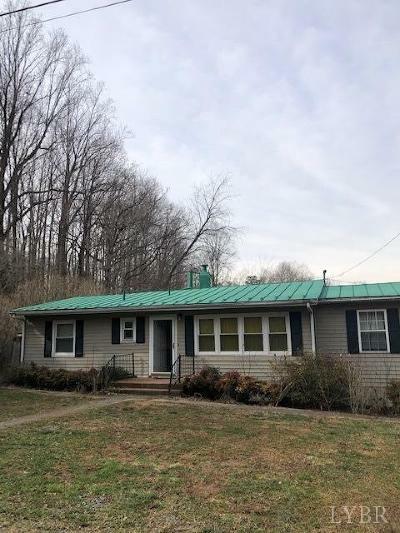 Spacious home on double corner lot with hardwood floors, nice sun room/office, split bedrooms, possible terrace apartment, several outbuildings, carport. Lots of potential!! Laundry: Basement, Laundry Closet, Separate Laundry Rm.